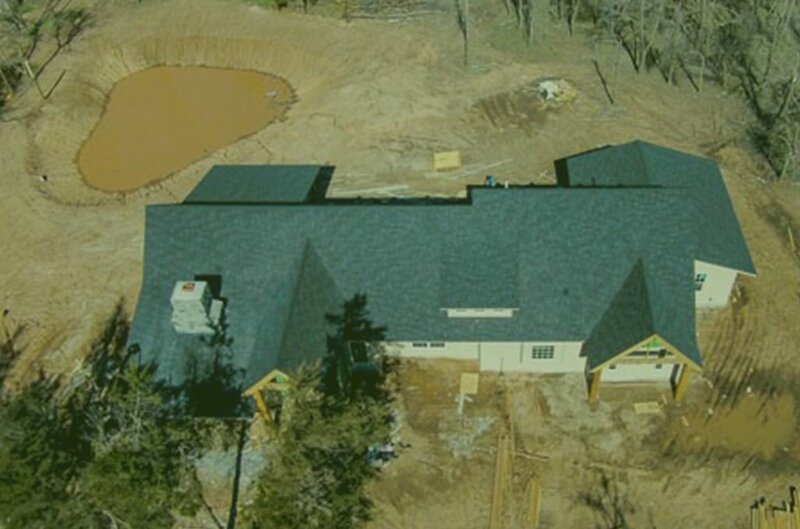 When you need reliable residential and commercial construction services, turn to Rosete Construction LLC in Yukon, OK. We have been providing a wide range of services to our clients in the area for more than 13 years. Our team of expert builders is adept at working within your allocated budget. Regardless of the difficulty of the project, we promise to finish the construction on the agreed completion date. Count on us to provide you with premium services that you won’t find elsewhere. 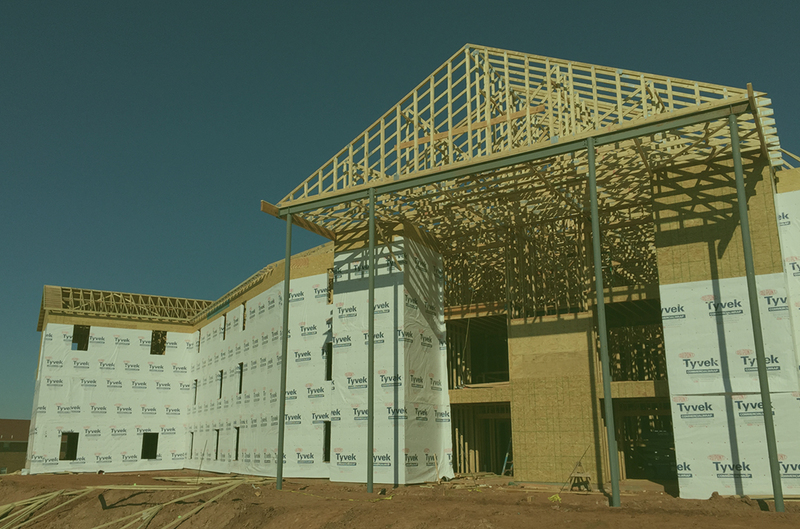 Ensure the durability of your building by working with our construction experts. Let the specialists of Rosete Construction LLC help you turn your dreams into reality. At our company, we will help you achieve the structure of your dreams. Aside from that, we also guarantee to always be around to cater to your home inspection and construction consultation needs. Rest assured that we will go out of our way to provide you with cost-effective residential and commercial construction services. Do you have questions? 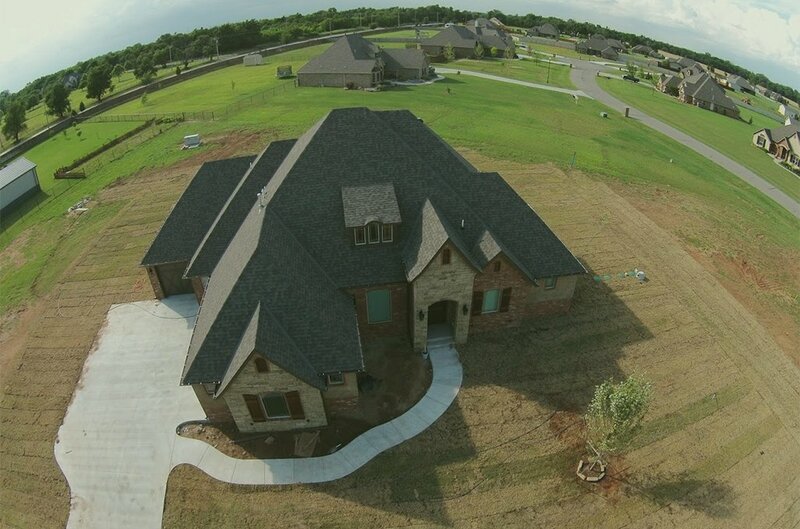 Don’t hesitate to consult our construction authorities by calling (405) 408-0988.